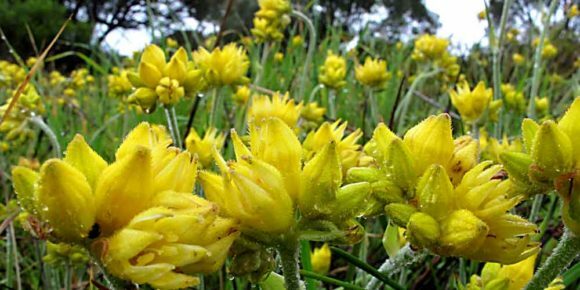 Want more information on Western Australia’s wildflowers? Florabase is a database of Western Australian plants, providing detailed descriptions, photos and distribution maps. You can search by several categories, including scientific and common names, as well as by descriptions such as flower colour, habitat and locality. The Honor Venning Library is funded and maintained by the Perth Branch of the Wildflower Society, and is located at Perry House. It is open to members during normal Wildflower Society office hours (Tuesdays and Thursdays, 10am to 2.30pm) and on the first Saturday of each month from 1-3pm. (Please note that the office is generally closed over Christmas/New Year). Society members may view the library list of holdings on the Members page.